The stars and the sky at night have always fascinated people and kindled wonder, faith and superstition. In Astrognosia we are in the world of astrology, with its interpretation of the year's twelve signs of the zodiac, each with its own characteristics. 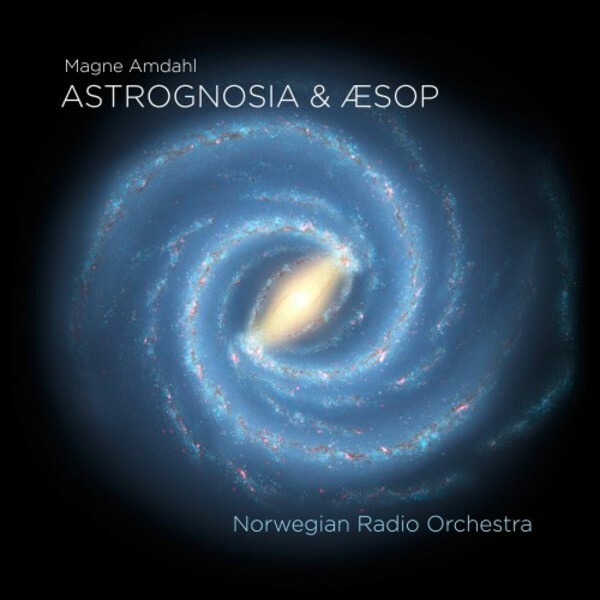 The work is held together by the changing phases of the moon on its journey through the heavens, and it is played here by the Norwegian Radio Orchestra, conducted by Ingar Heine Bergby. Aesop�s Fables is written for narrator and orchestra � the narrator here being Dennis Storh�i � and is based on Herman Wildenvey's translation of the fables. It is inspired by Wildenvey's playful re-telling of the stories in dazzlingly rhythmic verse.